As a business owner, your job is to cut your costs while increasing your revenue. To help you accomplish this goal, Carriage Mitsubishi provides a fleet of highly-dependable and business-focused used commercial vehicles to give you the power and tools you need to run your business effectively. We also offer other high-quality used vehicles. We serve business owners in the Gainesville, Buford, and Cummings areas, so be sure to visit us today – we’re here to help you make more money! 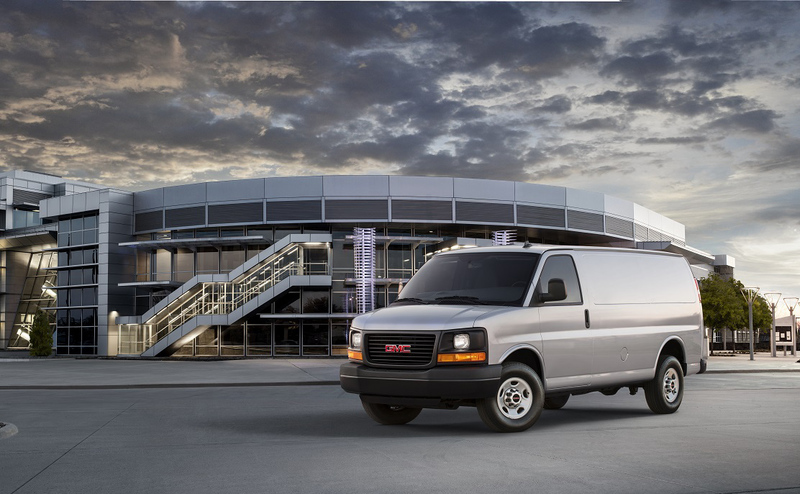 For businesses that need a dependable cargo van to transport goods or equipment affordably and efficiently, the 2016 GMC Savana Cargo full size van is the optimal choice. It can help you to run your business more effectively with its Vortec engine options, and it’s built to be reliable and efficient throughout its long lifespan. You’ll also have access to an extended wheelbase variant to help you transport even more cargo or equipment. If your business is cargo-intensive, be sure to check out the 2016 Savana Cargo today! 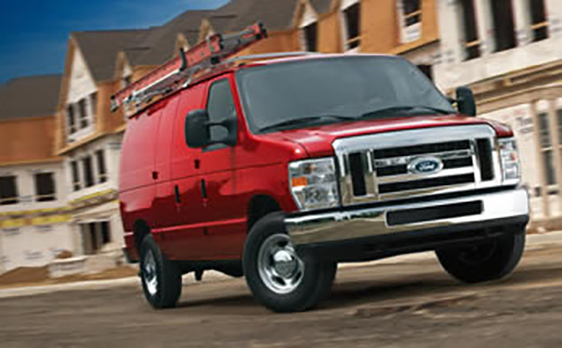 Another possibility for businesses that need to get significant amounts of cargo from point A to point B as affordably and efficiently as possible is the 2014 Ford E-350 Super Duty. This workhorse comes with either a V-8 or V-10 engine and has tons of interior space, towing capacity, and great performance capabilities. We recommend it for businesses that need lots of horsepower and torque to haul heavy loads medium distances. 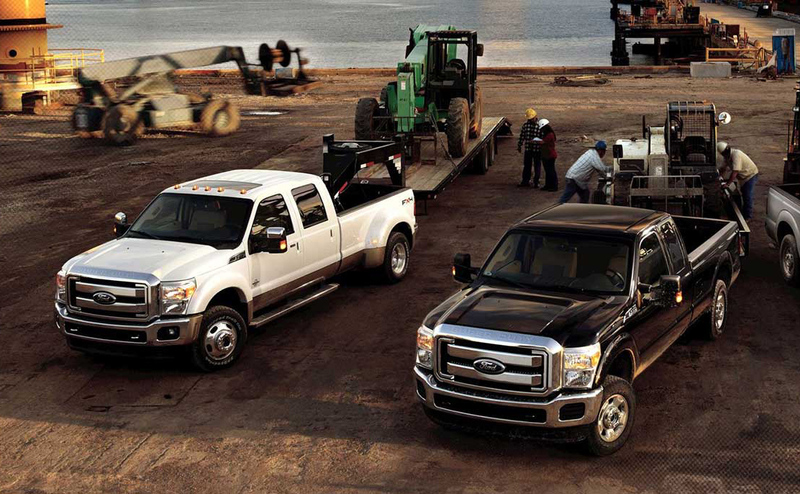 It’s certainly worth adding the 2014 E-350 Super Duty to your shortlist of commercial cargo vans! For a superbly affordable option suitable for businesses that need outstanding cargo transportation capacity at a reasonable price point, the 2014 Ford E-150 Econoline is the best bet (as its name might suggest). Given that it’s a few years behind the current generation, you can build an entire fleet of 2013 E-150 Econoline cargo vans to power your hungry business’s needs. With a flex-fuel V8 engine and 278.6 cu.ft. of maximum cargo capacity, the E-150 Econoline is guaranteed to serve your business well by providing fuel-efficient yet powerful hauling capacities and taking whatever you throw at it. 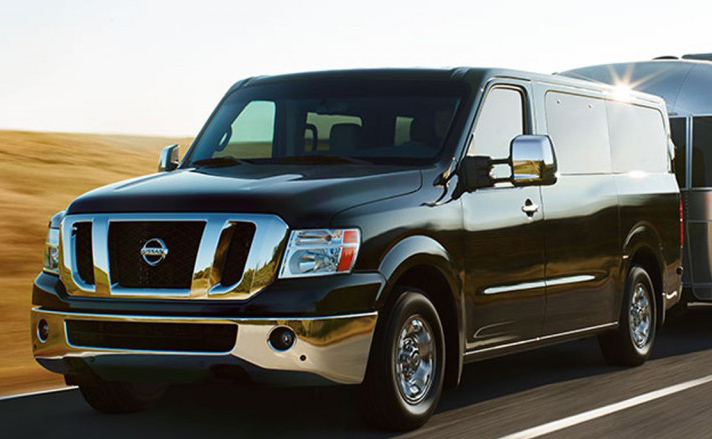 If your business has just begun to grow, the 2014 Nissan NV200 may be the ideal choice of cargo van for your needs. If you’re currently using a pickup truck or minivan to transport goods or equipment, this compact cargo van provides a more effective alternative to your existing setup. The 2014 NV200 is versatile, configurable, and fuel-efficient, thereby making it perfect for business’s conducting city delivery services. Take a look at how efficient and versatile the NV200 truly is at Carriage Superstore today – test drives are always recommended! Need to transport passengers? 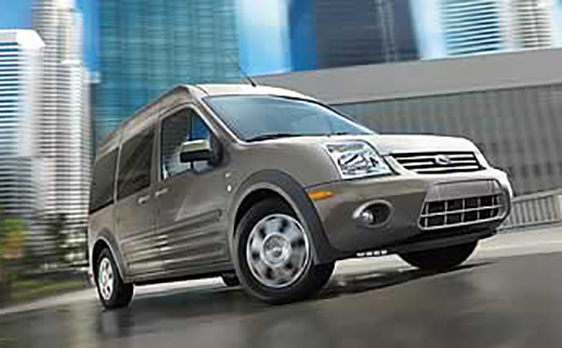 The 2013 Ford Transit Connect XLT model may be the right commercial vehicle choice for your business. Its superbly fuel-efficient – 21 mpg in the city and 27 mpg on the highway, and can seat passengers or be used for light cargo runs. The main benefit of going with the Transit Connect XLT is its superb efficiency and cost-effectiveness – especially for light city cargo and passenger runs. See if it’s right for you by taking it for a test drive today at the dealership. 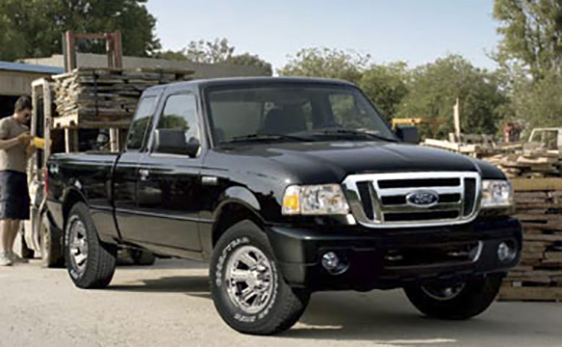 Last, but certainly not least, is the plucky 2010 Ford Ranger 2WD SuperCab. This compact pickup is ideal for a sole proprietor or small but growing business that needs an inexpensive pickup to own and operate. Its base two-wheel drive platform provides off-road capabilities and it has no problem hauling through the mud. If you need a dependable workhorse that’s dirt-cheap, the 2010 Ford Ranger is the perfect pickup truck for you! We’re Here to Help You Find the Right Commercial Vehicle for Your Business’s Needs! Our professional automotive experts are standing by to help you choose the right commercial vehicles for your growing business. We’re here to help you get the best deal possible while skyrocketing your revenue and cutting your costs. Be sure to get in touch with us today on the phone at 678-932-1710 or contact us online for priority service. Let’s get started today!